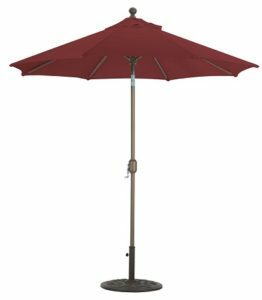 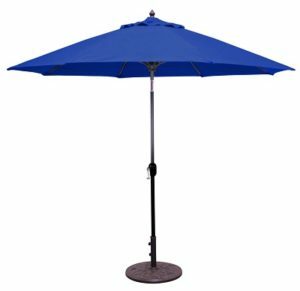 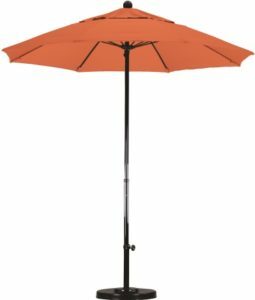 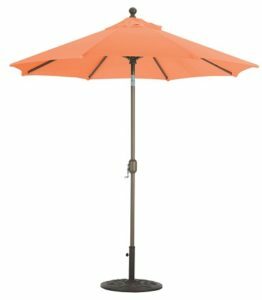 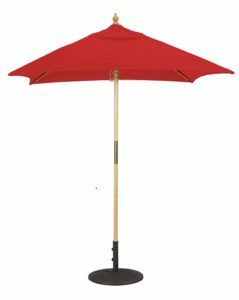 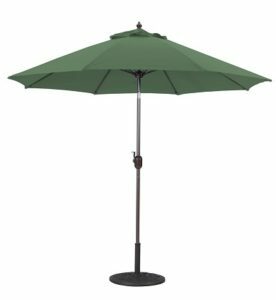 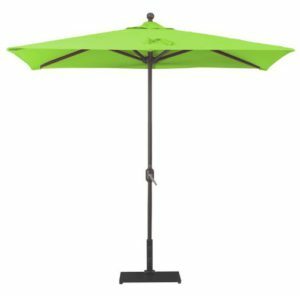 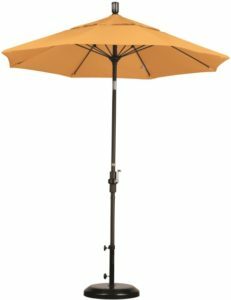 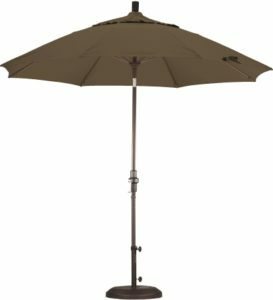 Sunbrella® patio umbrellas offer our industry’s best fade resistant warranty for the past 50 years. 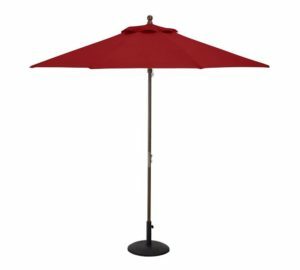 Sunbrella’s® 5-year+ warranty against fading makes this solution-dyed fabric the absolute best value in the long run. 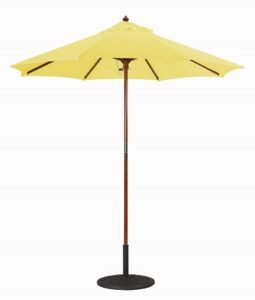 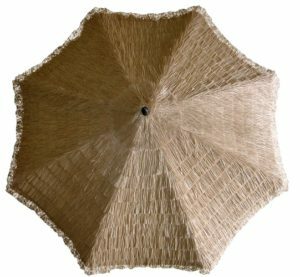 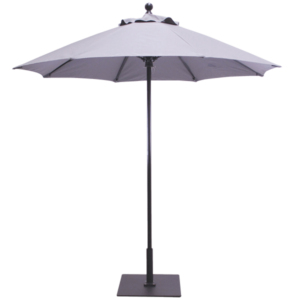 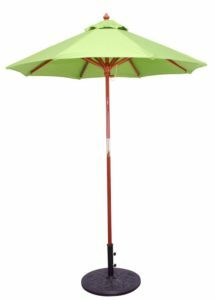 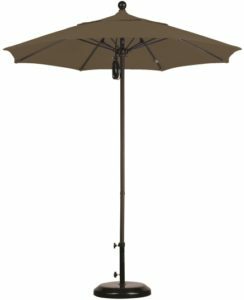 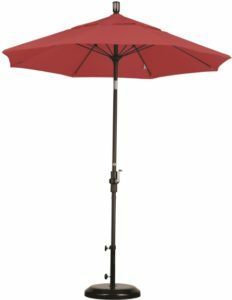 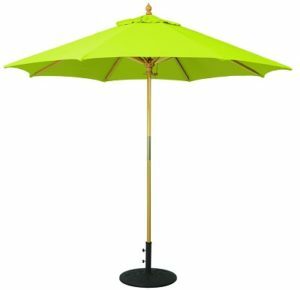 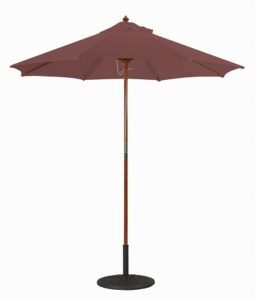 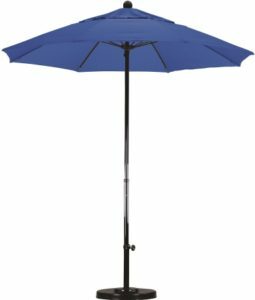 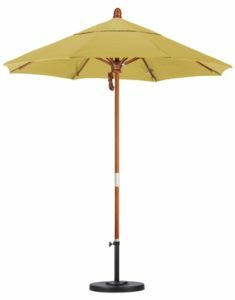 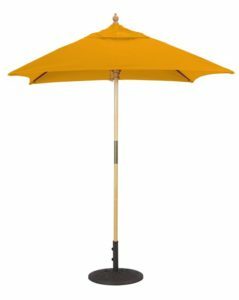 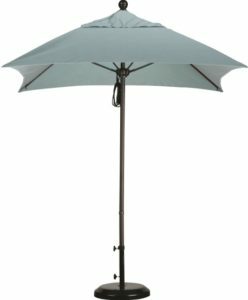 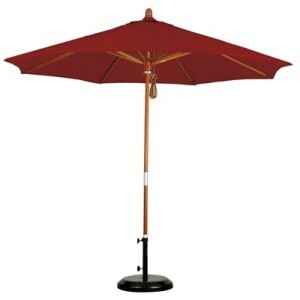 We offer these gorgeous umbrellas in all shapes, sizes, features, grades and price points. 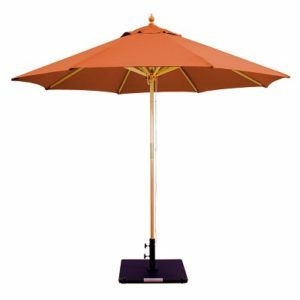 The Sunbrella fabric catalog is extensive, so why go it alone? Call our Sunbrella® expert Mark Taylor now at 480-600-1049. 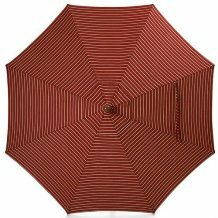 Don’t need an entirely new market umbrella? 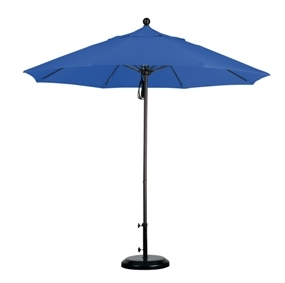 We offer Sunbrella® replacement canopies too.